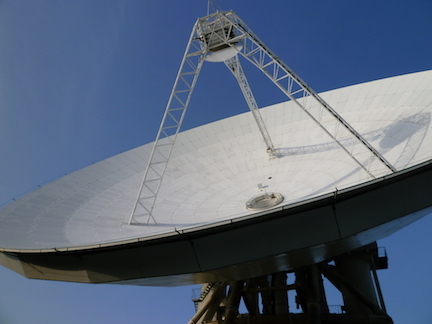 This site, Nobeyama 45m Science Data Archive, provides public science data obtained at the Nobeyama 45m radio telescope at Nagano, Japan. The data distributed by this site is open to the public 18 months after the observation. The PI of each observation program can download the data via NRODB before that the data is open to the public. 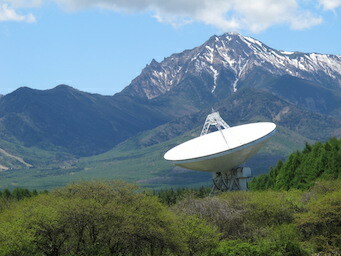 Please visit the Data Download page in Nobeyama 45-m telescope Web Page (http://www.nro.nao.ac.jp/~nro45mrt/html/index-e.html). Top -> NRO Computer and Network Systems -> Data Download. The data can be used for the purposes of astronomical research and education. It is strictly prohibited to make use of the data for commercial purposes. Regarding access logs, this archive adopts our access logging policy. Sign Up , if you don't have user account yet. Reset Password, if you forgot your password. Contact Helpdesk , if you need more help.